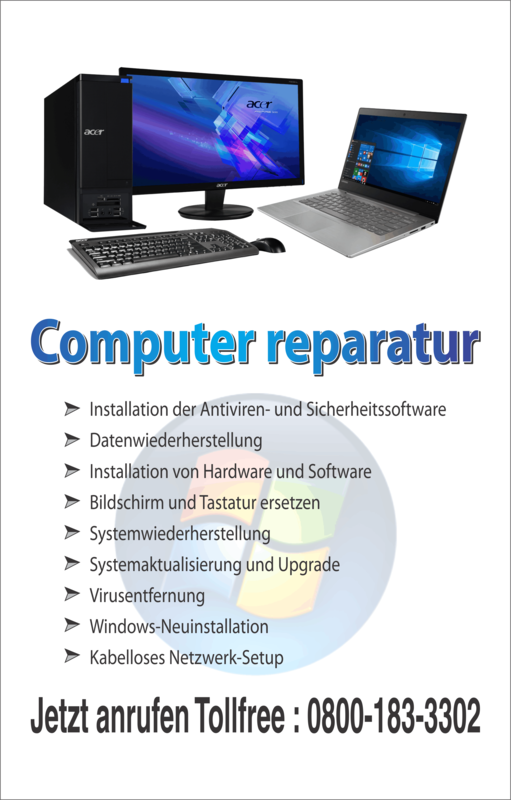 If you have waited long enough and finally got your hands on the copy of Windows 7 operating system DVD and can no longer wait to use the much talked about multi functionality and enhanced performance, then wait no longer to get rid of your Windows Vista and update it to the new Windows 7 operating system. Firstly you need to ensure that your current computer fulfil the system requirements, as mentioned in Windows 7 operating system DVD. You can test this by using the Microsoft Upgrade Advisor, (it is available free of charge on Microsoft website). 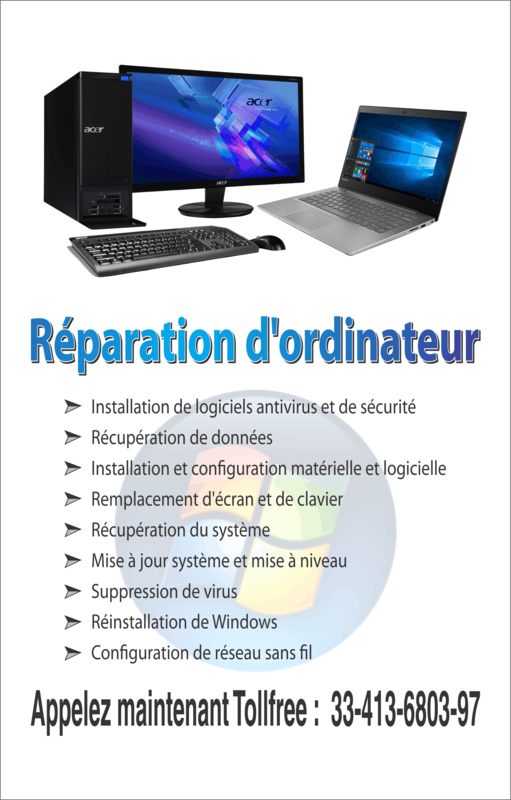 This program will check your computer system, its programs and linked hardware devices, and suggest what to do if there are any discrepancies on letting your current system to be upgraded to Windows 7. Also ensure how you are connected to the Internet (it s important if you go online using your computer to be upgraded to Windows 7). Note what the modem, LAN card, and/or WiFi card your current computer uses to connect to the Internet. Once you do so make a copy of the device’s new drivers for Windows 7 by visiting the manufacture’s website. This could come in handy if after you update to Windows 7 and you are having difficulties connecting to the Internet. You can backup files in two ways; Have all your important files backed up on an external hard disk or network server (if you have one), this will help if for some reason your files go missing during the Windows Vista to Windows 7 transition. After you have backed up all your important files, you can also have Windows 7 Backup tool software included in the Windows 7 operating system DVD to initially make an image of your entire system; since it can be handy if you have large files and is unable to back-up all that into your external drive. Also, this helps save time during the upgrade. Ensure when you the backup tool by closing the upgrade, because when you insert the DVD it will auto run the upgrade installer and you do not want to do the upgrade before you have used the backup tool. Reinsert the DVD and it should auto run, however if it fails you can auto run by clicking on the Setup.exe after opening the files in the Windows 7 DVD. The step-by-step instructions are very simple and easy to follow and if you are not that advanced computer user you can let the default settings to do the job for you. The upgrade will automatically try and connect to the Internet, so ensure your Internet connection is on throughout, because in certain instances the upgrade would want to update some drivers, and simply allow all upgrades for a smooth run. If you follow the above instructions, in no time you will be able to experience all the features of new Windows 7. The operating system has enhanced security options and very eye pleasing elements that is captivating all the new Windows 7 users.